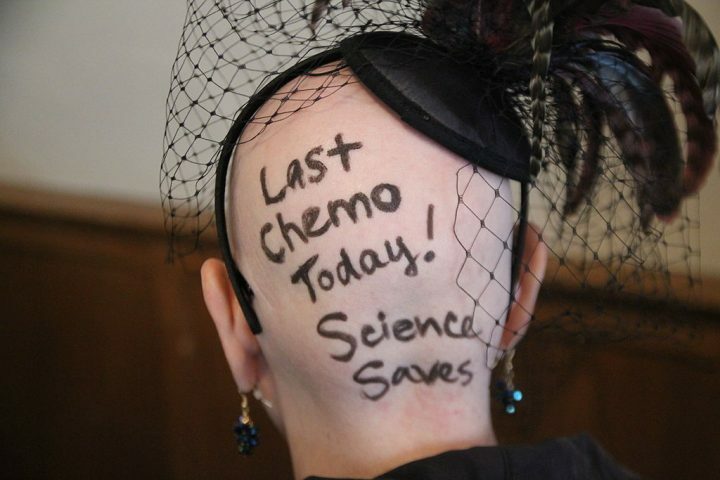 Surviving cancer is a huge achievement and a relief. It opens up a future of possibilities, it changes your perspective to life and can be motivating. However, many people find themselves disoriented and confused after undergoing a successful cancer treatment. In fact, scientists from the University of New South Wales found that young cancer survivors are at greater risk of mental health disorders. Cancer itself is damaging mentally and it is a huge burden on mental health. However, even survivors struggle to imagine their future lives in detailed ways. This study involved 77 young cancer survivors and 62 young people who had never had cancer. Scientists analysed memories, ways these people imagine future and other aspects of autobiographical thinking. Then they linked this data with current distress and quality of life of these people. This data is very important – the way people think about themselves is strongly related with mental health. Scientists compared the results from the analysis of these two groups and found that cancer survivors remembered their past in a more negative way and thought about their future through the prism of illness. Because they are unable to imagine their future in a more optimistic way, they have an increased risk of developing a mental health issue. In fact, scientists say that ability to imagine one’s future is strongly linked to problem-solving skills. Researchers also found that female cancer survivors and those who identified more with the label of ‘cancer survivor and had worse depression also had more problems with autobiographical thinking processes. Scientists say that these results show that helping young cancer survivors to learn to imagine their future lives in detail-rich ways may be a good therapy strategy. Getting cancer at young age is extremely difficult, because coping skills of these people are still being developed. In fact, their identities are still being constructed, which is probably why survivors have problems with autobiographical thinking processes. Dr Ursula Sansom-Daly, lead author of the study, said: “It is important to try and understand which young people may be most ‘at risk’ for severe distress following cancer, so that intervention efforts can be most effectively targeted at those most in need”. Scientists are going to continue researching this problem. It is important to identify people who are at worse situation than others. New therapies are also needed to help improve mental health of young cancer survivors.